Portrait Of The Actor On A Blue Background. Stock Photo, Picture And Royalty Free Image. Image 12005388. 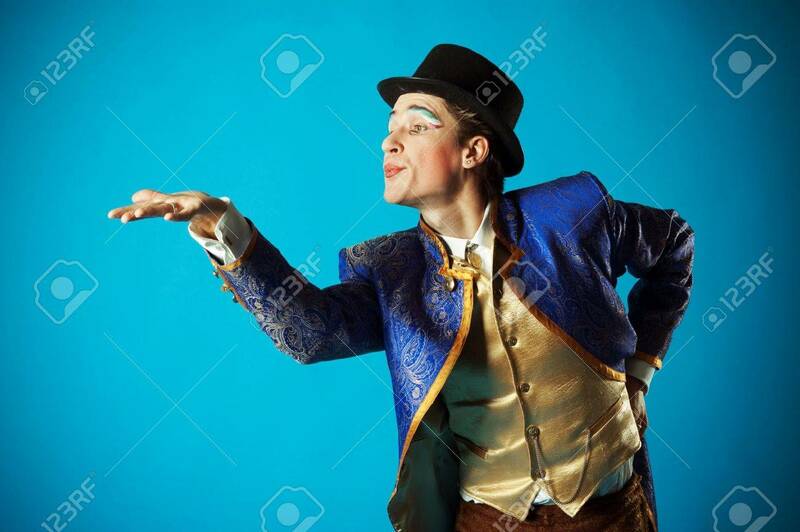 Stock Photo - Portrait of the actor on a blue background. Portrait of the actor on a blue background.